Subscribe to the RSS Feed Newsletter and you will receive an email each time a post goes live. Joining is simple and you can unsubscribe at any time. After you request to be added to the RSS Feed Newsletter, you will receive a confirmation email. Please be sure to follow the instructions in that email in order to be officially subscribed to the list. Each time we a posted is made, you will receive an email. As an RSS Feed Newsletter subscriber you will be the first to hear about new jewelry, sales, specials and jewelry related information. You could also be entered into drawings for free jewelry! 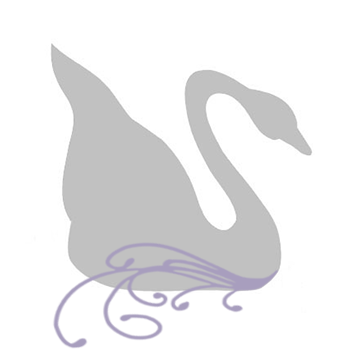 NOTE: If you wish to receive special members only discounts and announcements, you may prefer to sign up for the monthly, members only, Crystal Allure Newsletter. In search of stylish ways to store my own collection of Crystal Allure Designs, I came across this fabulous jewelry box at Belle Boutique Personalized Gifts. Even Bling needs a home! 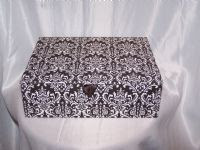 Our fun jewelry boxes look great in that college dorm room or on that distressed dresser. Pull-out tray gives easy access to large pieces. Top is monogrammable! This is a great way to give your bridesmaids' the jewelry for the ceremony! · Did you know that in the past 12 months over 41,678 of working women age 25 -49 in the Rochester area purchased costume jewelry? 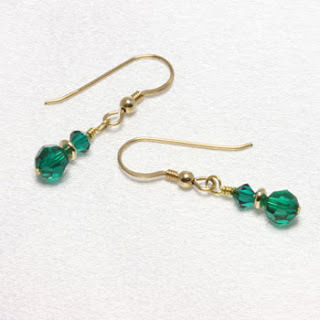 · Most working women will definitely try to find a place to purchase this type of jewelry from as it is primarily used to accessorize with business outfits at work. Although Crystal Allure Designs handcrafted jewelry is artisan (bridge) jewelry, for those just starting out in the jewelry business this is generally the market they will and can reach. For a more complete description of the three categories of jewelry design (fine, bridge and costume) check out the "jewelry styles defined" article.